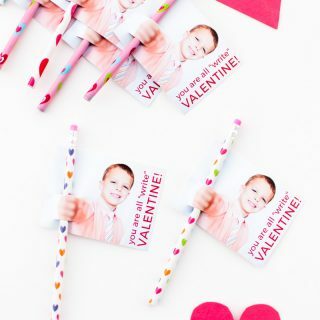 3-D Lollipop Valentines Tutorial – The cutest photo valentine for kids! 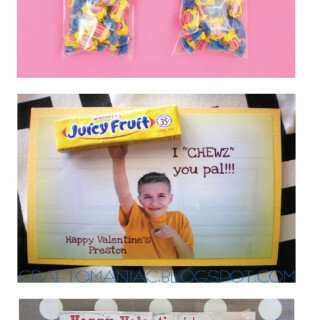 Pinwheel Photo Valentines – A Tutorial for cute, DIY valentines for a girl! 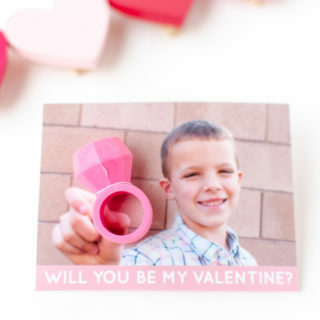 I’m so excited to share this idea with you – how cute are these mini pinwheel valentines? 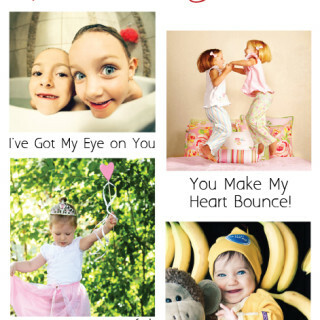 Handmade photo valentines are easy, memorable, and fun! You can knock this DIY project out easily. These pinwheel cards are perfect for a little girl in your life who loves a chance to wear a pretty dress! 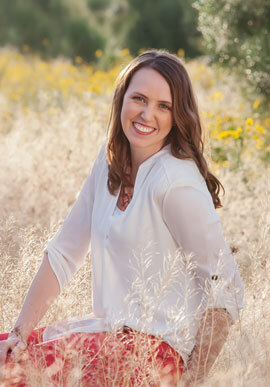 If you’re still trying to figure out a Valentine that includes a photo, here are some great quick options! 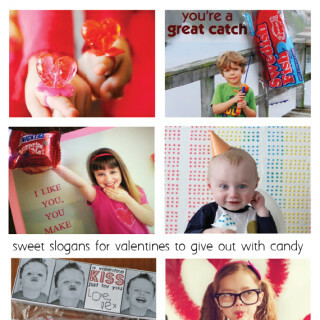 Are you ready to make some clever Valentines? Here are 10 candy-inspired slogans! 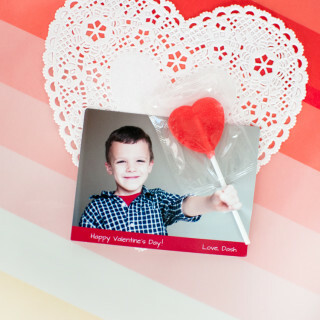 Pair up a sweet photo with a sweet treat for a perfect Photo Valentine. 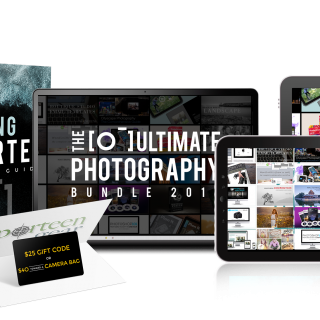 These are awesome for family and grandparents who love getting new pictures of your children.